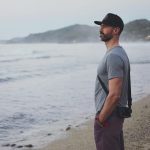 My dear friend Dr. Mark Hyman just released a new episode of the Broken Brain podcast where I talk with Dhru Purohit about my transition from a focus on food in Whole30 to full-spectrum health, connection in the modern world, and what my new book is about. Dhru is a friend I love to talk with and we get into some really interesting discussion about the problems we all face in modern life and what to do about it. You might find yourself nodding your head along at some of the challenges as you listen and I hope you find some ideas to create more real connection in your world. Hint: connection isn’t in your smartphone. 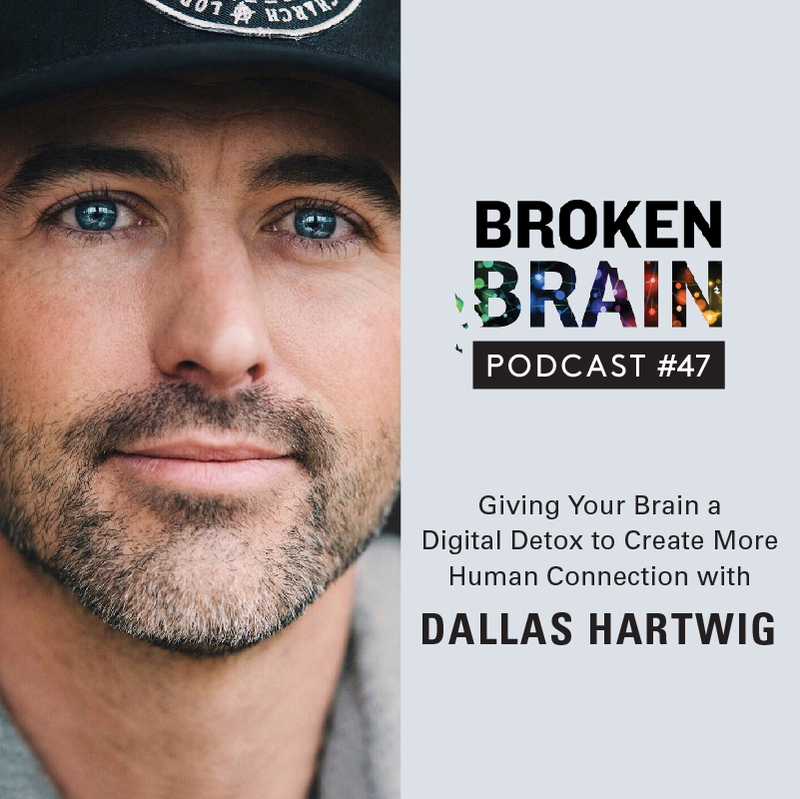 We also discuss my new program, More Social Less Media, and how it can help you learn behaviors that lead to more human connection. And how this 4-week program is just another step on the journey to full-spectrum health. More Social Less Media is only a tiny slice of what my new book is about. The book is focused on how to live well until you die by using basic scientific principals to integrate an intuitive, rhythmical lifestyle back into the modern world. I’m working on it now and expect it to be available to the world in early 2020. We talk about it at 59:20 in the podcast if you want to hear what I have to say about it. If any of that sounds interesting, give the episode a listen and let me know what you think in the comments of this post (or via email).